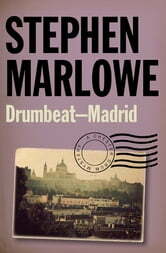 Although a fugitive from twenty-six world governments, Axel Spade has minimal trouble crossing the border into Spain. Though briefly arrested, the guards let him go when they learn the identity of his future father-in-law: Colonel Santiago Sotomayor, whose name can open the lock of any Spanish dungeon. And so Spade and his best man, Washington PI Chester Drum, cross the frontier. Sotomayor is not thrilled to see his daughter become the sixth Mrs. Spade, but he has given his begrudging consent. The wedding party comes off like any jet-set gathering, complete with one of the fiancée’s ex-lovers making threats against Spade’s life. But one key piece never arrives: the bride. 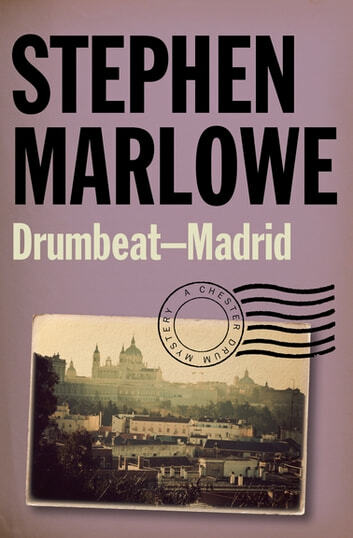 She has been kidnapped, and to get her back, Drum and Spade will pit their wits against the toughest thugs and slipperiest bureaucrats that Fascist Spain has to offer. Grimm Reaper 2: Viva Reaper!